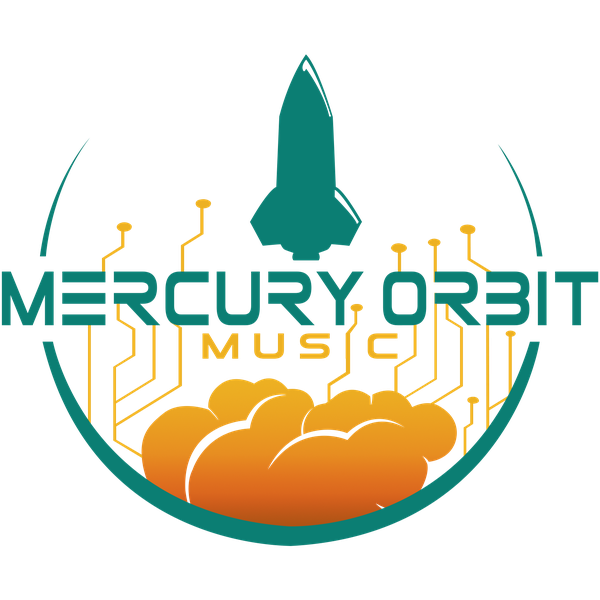 Recognized as one of top 30 AI technologies at a global scale by AI XPRIZE, and the only competition team involving the AI music technology, Mercury Orbit Music is the first ever super intelligence–driven music ecosystem. It embraces a diverse music industry supply chain and the entire music education ecosystem—covering anything from the way we create music contents to the way we educate the next generation of music learners intelligently and creatively. These multiple perspectives will lead the way and have a significant impact on audiences eventually. Using super intelligence and simulation theory, we venture out into the niche direction of developing a comprehensive state-of-art artificial-intelligence infrastructure. By establishing a novel methodological framework with sophisticated approaches, we break through the sense of technological singularity, where we can increase the intuitive and infinite nature of AI, adding a touch of first-person consciousness and intuition to human-machine interactions to usher in the next era of hyper-intuitive simulation. To tackle the grand challenges in the music industry and the sector of music education, we invoke the capability to pursue creativity—described as one of the most distinguished possessions humans have. It is the capacity that involves constructive imagination, dreaming, and abstraction in conjunction with knowledge and experience. Our team is committed to developing a highly conceptual, cutting-edge AI system, in which we implement a philosophical and ideological structure into a scientific innovation scheme by using our disruptive energy to flip the script of the music industry and music education sector. 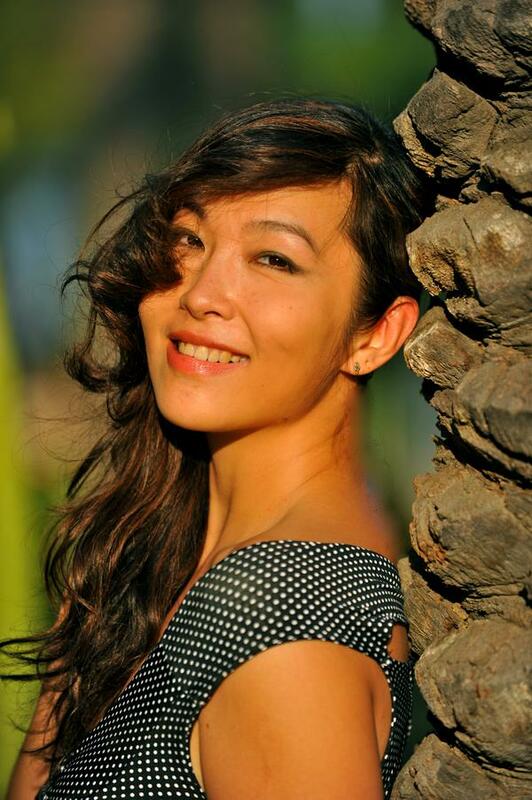 Yang Zhang, Founder, and CEO of Mercury Orbit Music is an award-winning composer and current active member of Academy Television Art & Science in music peer group. Her film scoring project titled "The World is A Retro" won the best music category for 2016 views of the world film and music festival competition. She has been collaborating with some of top Hollywood based music publishing companies, including but not limited to Megatrax Music, Fine Tune Music, to name just a few. In 2009, endorsed by China Universal Record, as the China New Generation of Electronic Music Producers, she released her single titled "The Road To Wutumeiren" into the compilation album named"Opposite House Vol 1". In addition to her music creation endeavor, she also has been active in the fields of music publishing business, senior entrepreneurial entertainment, and international content business developments. In 2013 and 2014, she had been exclusively authorized by Fine Tune Music and Chemistry Music as sub-publisher to exploit music licensing proprietaries in the territory of China, Hong Kong, and Taiwan. Before finding her music startup, she has been working closely with music mogul Kerry Gordy, the founder of Motown Records for his joint venture titled Swagg Media, responsible for international corporate partners for cross-promotional programs, content development and licensing deal-flow of I.P. rights from TV, films, and other digital properties. In 2013, she successfully led and executed the marketing expansion for Kerry Gordy’s Television series titled “The Jadagrace Show” in China, as well as increasing the exposure for the content and talent resources on the China-based TV interview show titled “Hello Hollywood,” reaching over 600 million viewers in total. She received an MA degree in music composition from Central Conservatory of music, Beijing, China; a BA degree from the Shanghai Conservatory of Music, China. Maximos Kaliakatsos-Papakostas is a principal researcher at Mercury Orbit Music, a Postdoctoral Research Associate at the Institute for Language and Speech Processing of Athena Research and Innovation Center (ILSP/ATHENA RIC), and a Postdoctoral Researcher at the Music Department, Aristotle University of Thessaloniki. He has obtained a personal research grant from the Greek State Scholarships Foundation. 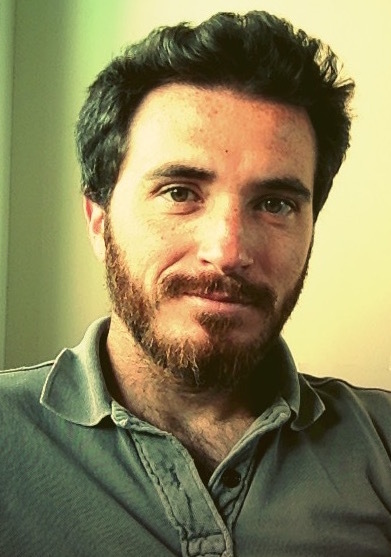 Besides, he has also worked as a post-doctoral researcher on the Concept Invent Theory (COINVENT) project (2013-2016) at the School of Music studies at the Aristotle University of Thessaloniki. During the COINVENT project, his research focused on the development of algorithms for generative conceptual blending in harmony, while he was also the primary developer of the CHAMELEON melodic harmonization assistant prototype. He holds a Ph.D. from the Department of Mathematics, University of Patras, Greece since 2014 where he graduated in 2006 and received his M. Sc. Diploma in Computational Intelligence since 2009. During his Ph.D., he had the chance to develop several algorithms for music information retrieval and automatic music generation. His current research interests include the application of Artificial Intelligence, focusing on Conceptual Blending, Machine Learning, and Evolutionary Algorithms, in music information retrieval and automatic music composition. In parallel, he is an independent iOS music apps developer and freelance music/audio programmer. Andrew is a highly regarded, innovative, and detail-orientated entertainment executive within the demonstrated expertise in film directing, TV/trailer/film music licensing, music publishing, song catalogs, and post-audio elements. 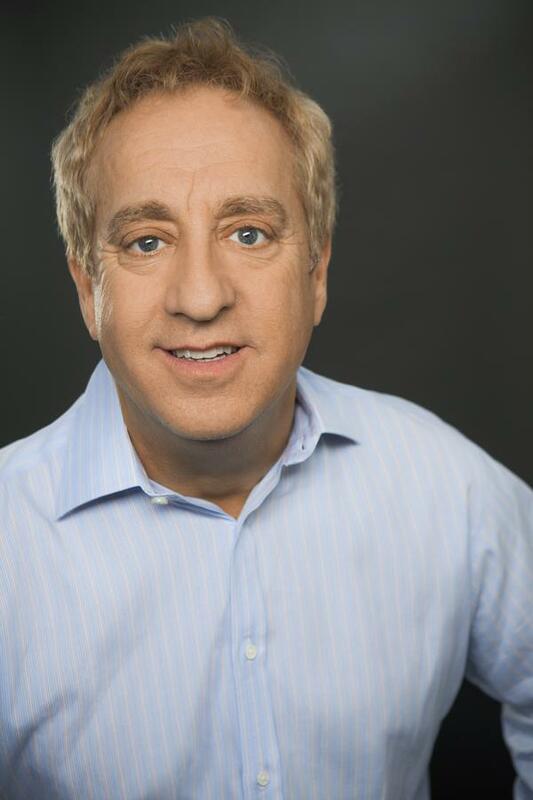 By bringing over more than two decades of first-hand industry experiences and studio relations, he established and developed a direct music license network composed of hundreds of strong relationships with the principal producers, editors and music supervisors. During his career, he contributed more than over 29,000 additional music placements in feature films, network/cable television programs, and feature film trailers. He succeeded multiple music placements in the Best Picture Oscar-winning film "Crash." Other movies and trailers credits include Jungle Book, Pyramid, Mr. and Mrs. Smith, Two Night Stand, Stigmata, Memento, Bad Santa and Big Fish, to mention but a few. Established capabilities in sales, performance income management, and network relations management. He has been served the role as Sr.Director/Director of film/TV music for several top Hollywood-based music publishing & production companies and record label, including Manhattan Production Music/Chesky Records, Music Box, and Megatrax, to name just a few. During his management execution, he grew viable licensing client base at a rate of 45% per year; increased sale at a rate of 30% per year, secured licensing rights to exclusive representation for multiple music catalogs. Supplementary, he is an active speaker and featured panelist at yearly industry influence conferences, such as Hollywood Reporter/Billboard Magazine Film & TV Music Conference, ASCAP Expo, Sync Summit, etc. Dimos (Dimosthenis) Makris is a Ph.D. Candidate at the Informatics Department of Ionian University and a senior researcher/programmer at Mercury Orbit Music. Besides, he is the owner of Recording Studio facilities and is working as Audio Engineer and Music Producer at Corfu, Greece. His Ph.D. research includes applications of Artificial Intelligence focusing on symbolic data in the Music Information Retrieval (MIR) field, and he has recently been granted from the Greek State Scholarships Foundation. So far his publications are referring to Music Generation, Music Data Mining and Track separation/ Instrument recognition research fields. 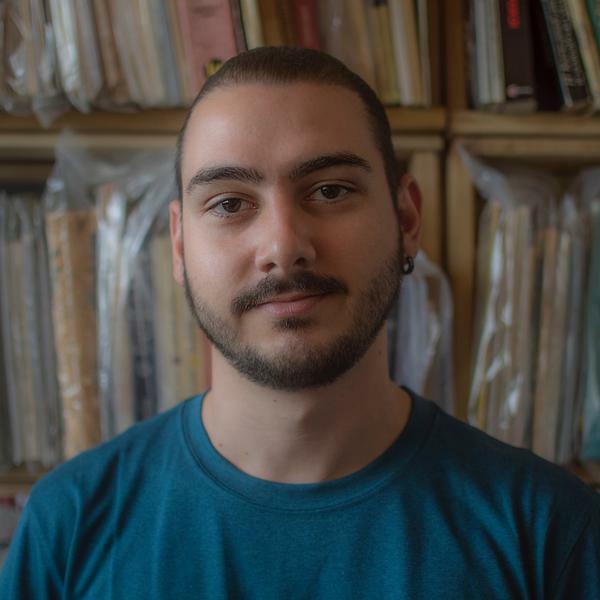 He has also worked as a research assistant on the Concept Invent Theory (COINVENT) project (2013-2016) at the School of Music studies at the Aristotle University of Thessaloniki. He received his M. Sc. Diploma with the title “Information technology on Humanistic Applications” in 2014 where he created the first Greek Music Dataset for research purposes. His current research interests include Deep Learning Architectures for Intelligent Music Generation of separate instruments (especially Drums). Finally, he holds a diploma on Music Theory and Harmony and is an active piano player. 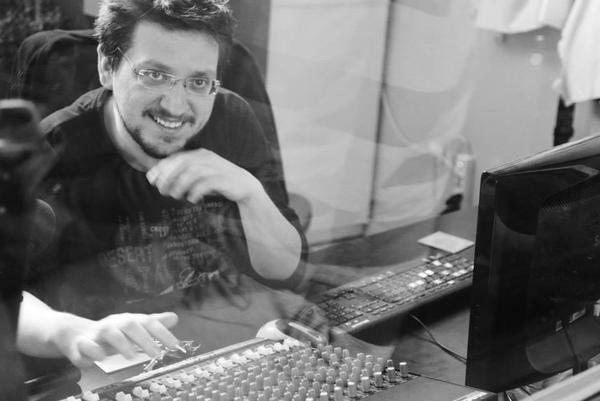 Electrical and Computer Engineer graduate from the University of Patras at Greece, focused on Digital Audio Signal Processing with a background on spatial audio and acoustics. Junior C++ software engineer and R&D engineer for real-time audio plug-ins. Previously, a Research Assistant Intern at the Acoustics Lab of the Department of Signal Processing and Acoustics of the Aalto University. Former sound engineer for live music events. Amateur guitar player and drums beginner. 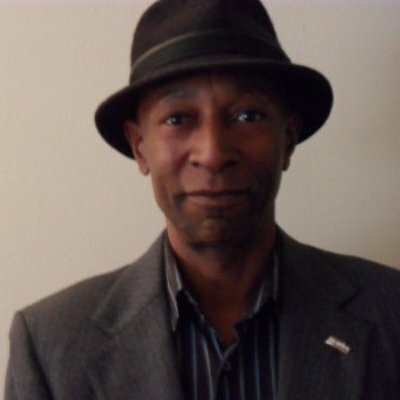 John Lennon Ellis, Grammy Nominated Music Educator both in 2014 and 2015, has a long establishment in the field of music education, academically and professionally. As a music educator over 30 years of first-hand teaching experience, he has always been to seek and utilize ways that music can impact all of our communities in positive ways. As a board member of the Grammy Music Education Committee, he provides consulting services concerning how to foster the value of high-quality music education. In parallel with educational consultant service, he serves multiple roles as national director, consulting council member, and educational manager. He covers a wide range of educational institutions and organizations to supervise faculty of music teachers, oversee curriculum and lesson plan development for music students. Besides, he does all research and implements the latest trends and best practices in music education, substitutes when necessary for teachers and conductors. Those music education based institutions and organizations including but not limited to: BAND FOR TODAY, INC, Gerson Lehrman Group, D'Addario & Company, Inc, Woodwind Studies, to name just a few. Before that, he holds the B.A at The Honsinger Conservatory of Music and M.B.A at Chadwick University.